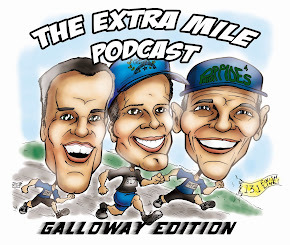 Welcome to Episode 94 of The Extra Mile Podcast! 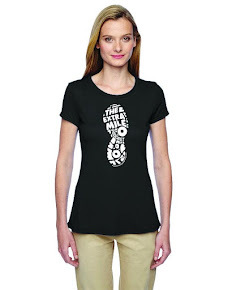 More great stuff from your running buddies! 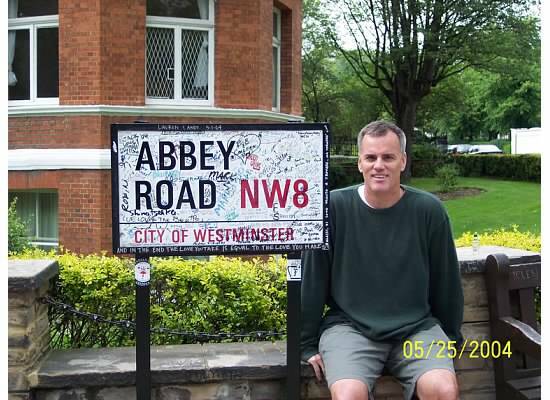 Watch HERE for word on the NEW Runners Anonymous – The Podcast!